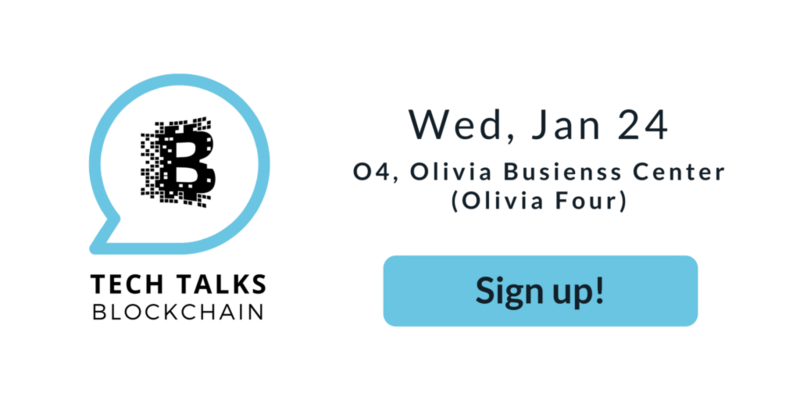 Join us for a meetup to unleash the potential of blockchain technology and have an interesting discussion with other tech-savvy people. Pizza and beer on us! 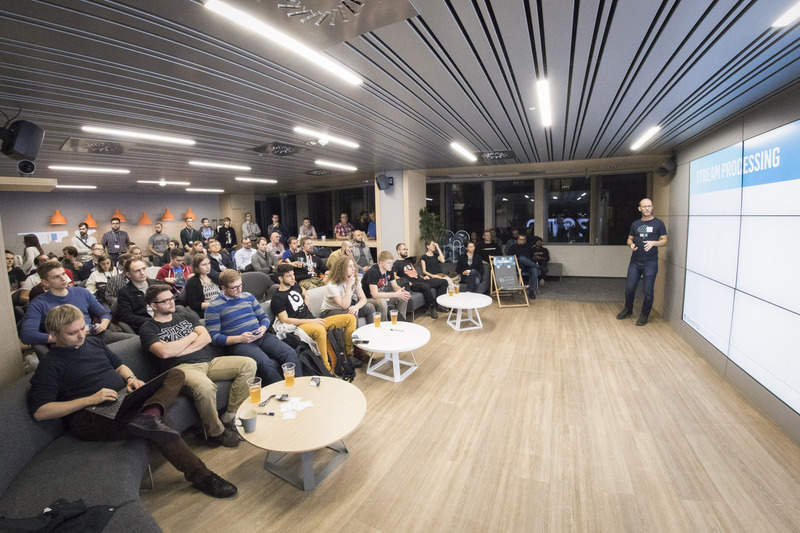 A high level introduction to what blockchain is and what it can do. Some perspective on what this technology might mean for society in the long run and why that is something to be excited about. 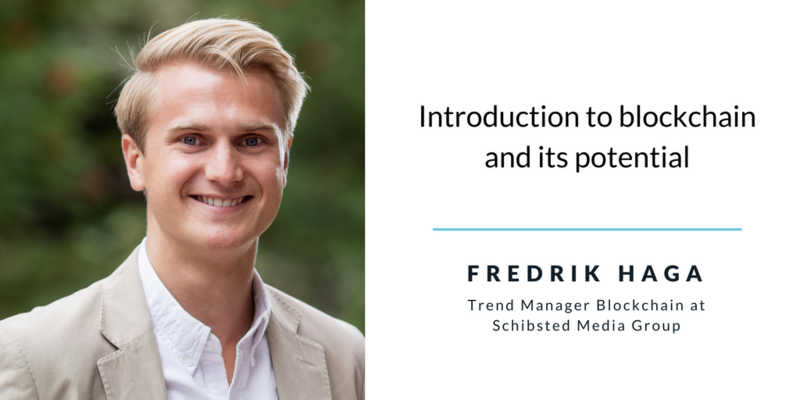 Fredrik Haga – Trend Manager Blockchain at Schibsted Media Group. Economist with a keen tech interest. Fell down the blockchain hole a few years ago, and haven’t crawled out since. 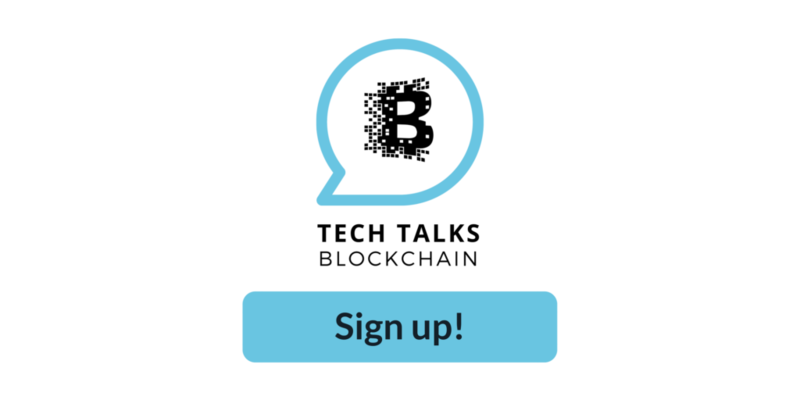 Technical dive into blockchain based protocols and decentralized applications, challenges, design principles and security risks. Will try to answer the question why next generation of protocols is just around the corner. 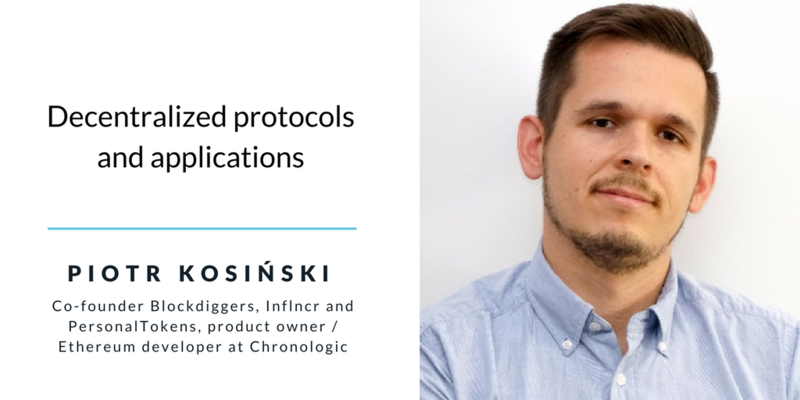 Piotr Kosiński – Co-founder Blockdiggers, Inflncr and PersonalTokens, product owner / Ethereum developer at Chronologic, speaker, a software developer by heart. Husband, father of two, photographer and MTB lover.